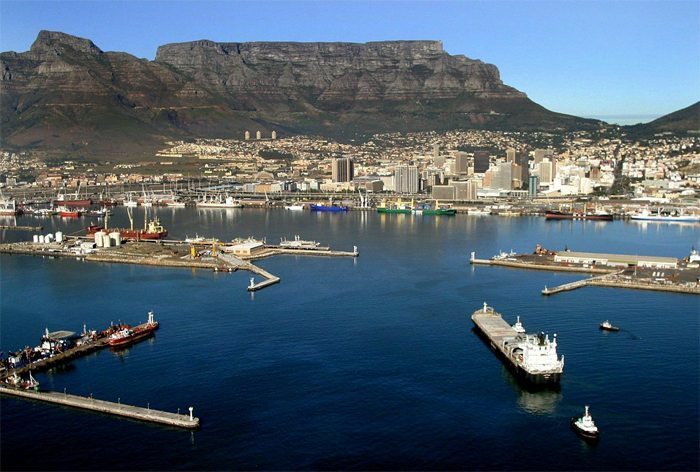 Burgan Cape Terminals, a company that was awarded a contract to develop and manage fuel storage and distribution facilities at Cape Town Harbour for 20 years, is planning to construct a multi-purpose facility for storage and distribution of local and imported fuels. This is part of the expansion of the Cape Town Harbour habor. Construction work on the new facility is expected to take 18 to 22 months, with up to 130 jobs being created – 21 permanent jobs being available upon its completion. Since Burgan is a nonoil company, the new terminal facility at Cape Town Harbour will be nonoil, meaning it will be open for oil companies to rent space for storage of their fuel. Burgan Cape Terminals company has signed 10 year contracts with oil companies so that they can be able to manage up to 805 000m of fuel yearly, with the main offtake point being Chevron oil refinery. The project will be undertaken in partnership with Thebe Investment Corporation and VTTI. VTTI is a global storage terminal operator and fuel storage infrastructure developer which owns 70% of Burgan. Thebe has taken up 10% shares at Burgan Cape Terminals. The CEO of Burgan Wandile Mseleku noted that the fact that VTTI are well vast in the sector, their experience will be of great help to the project. The facility will also aid in increase of the fuel capacity in the country and impact the economy positively. There will also be transfer of skills and transformation of the local energy sector.